When You’re Moving In, Moving Out, Building Up, or Tearing Down, Kloos Hauling is committed to providing fast, friendly, and dependable service to all of our customers at reasonable rates. This has made Kloos Hauling a household name in garbage and junk removal, demolition, home, office, and yard cleanup. 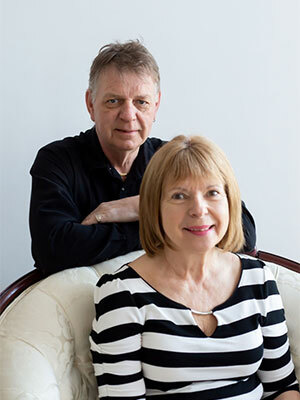 Kloos Hauling & Demolition is a family-owned business, founded by Otto Kloos and his partner, Adrienne Lucek. We’re proud of our humble beginnings; Otto and Adrienne started Kloos Hauling & Demolition 18 years ago with only a rusty, old half-ton truck. Since 2001, our focus on customer service satisfaction has spurred our growth forward to include seven trucks of various sizes, multiple pieces of machinery, and expanded our team to seventeen employees. We will pick up and remove anything from a single item to multiple truckloads. We will provide a free estimate. Usually, the same day you call, we will give you an exact quote before we begin our work, and complete the job on your schedule. We pride ourselves on efficient and professional service in removing household trash, office junk, renovating debris, lawn and garden refuse and waste and general junk removal. Our services extend to private and commercial contractors, homeowners, and business owners. 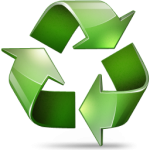 We take special care to reuse and recycle waste material wherever possible. We are fully insured, including general liability for up to $5 million. We declutter and clean homes for resale, including garage and yard cleanups. We clean out apartments, businesses such as restaurants and warehouses, and estate clean-outs. Our office clean-out services include the junk removal and disposal of all types of office furniture and waste. We get in and get out without a mess and minimal disruption to your business work. We will remove desks, tables, chairs, computers, copiers, electronics, appliances, file cabinets, shelves, and doors, and recycle them where possible. We approach every job with a friendly attitude – our efficient employees will have your project completed on-time and on budget. Our team is the hardest working team in the industry! 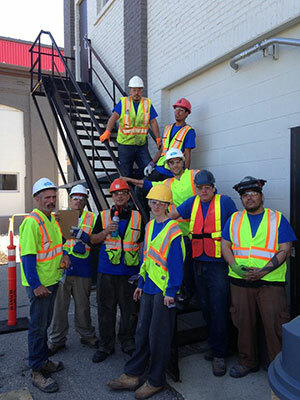 We strive to take care and form connections with each employee, and in turn, they extend that same care to our clients. Industrial, Commercial, Residential, Schools, Restaurants, Health Care Facilities, Offices and Apartment Buildings. Kloos Hauling is a Green Company! Recycling versus repurposing, what’s the difference?